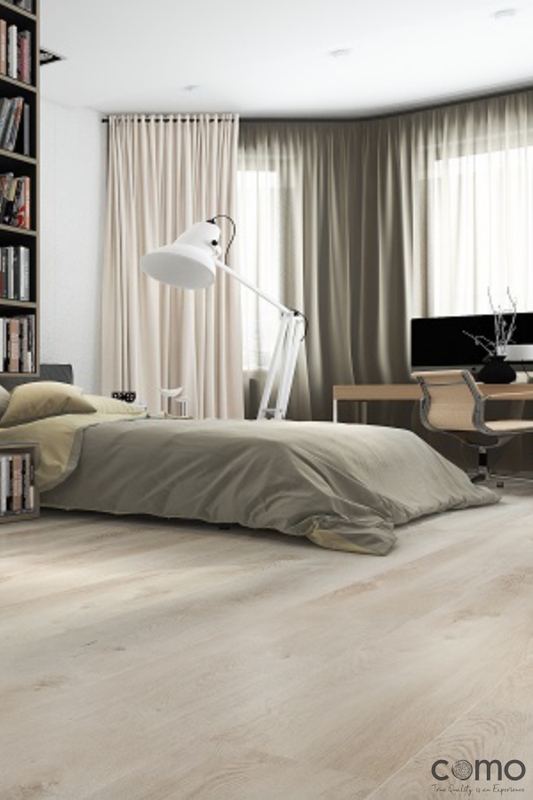 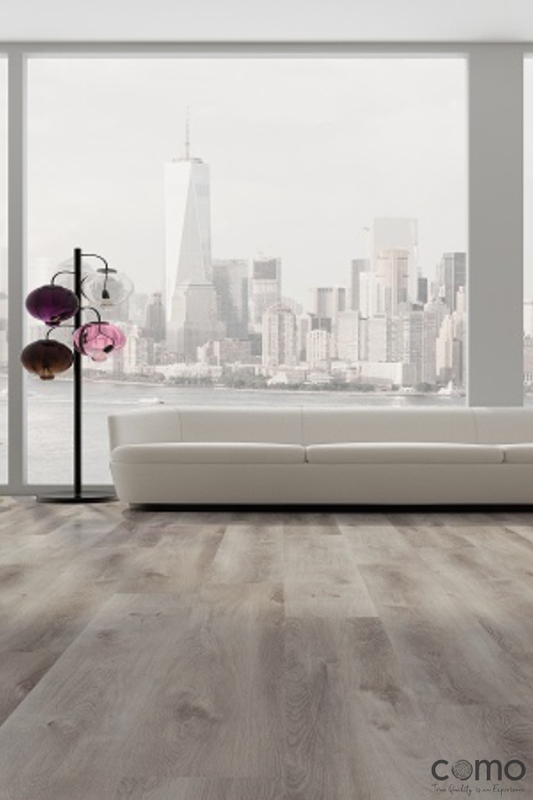 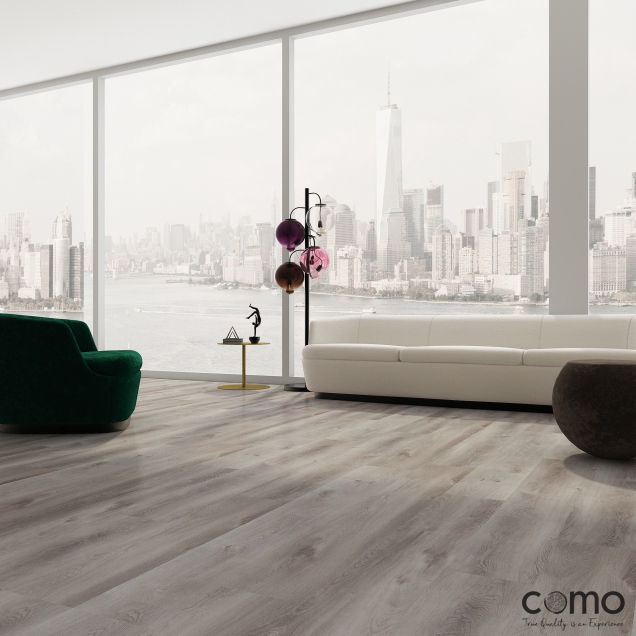 The latest evolvement of luxury vinyl floor has landed, and its Como FIRE. 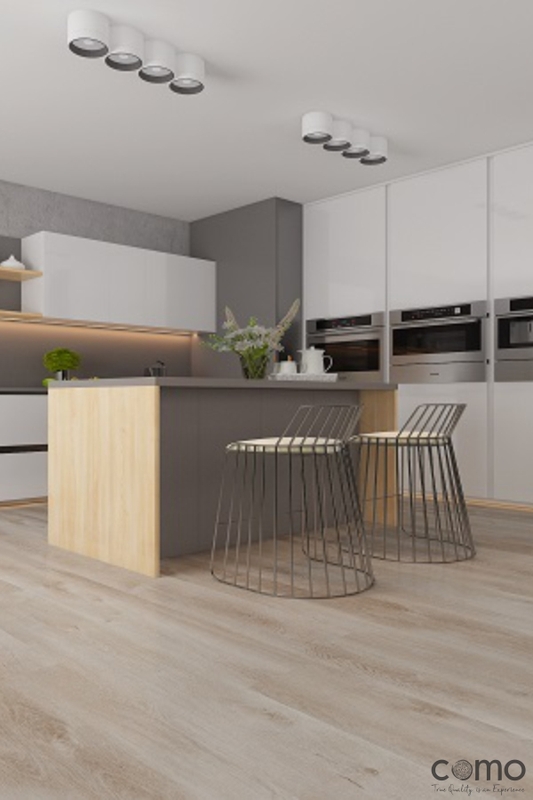 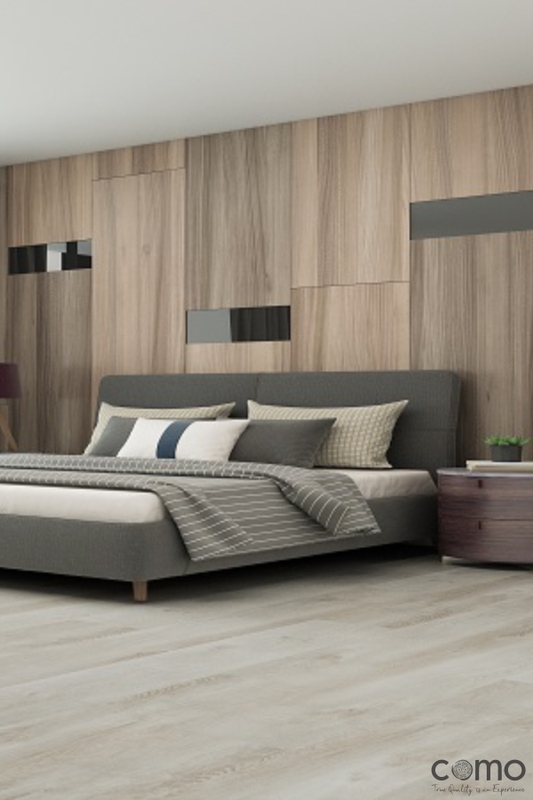 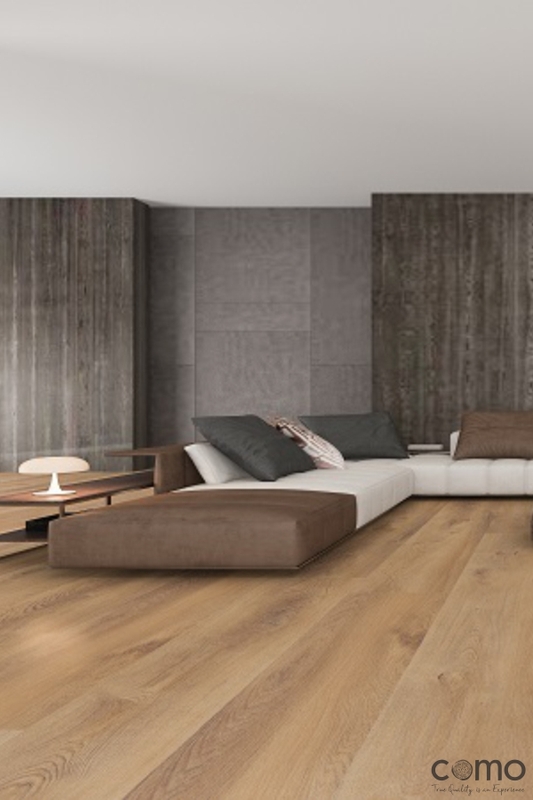 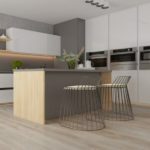 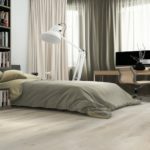 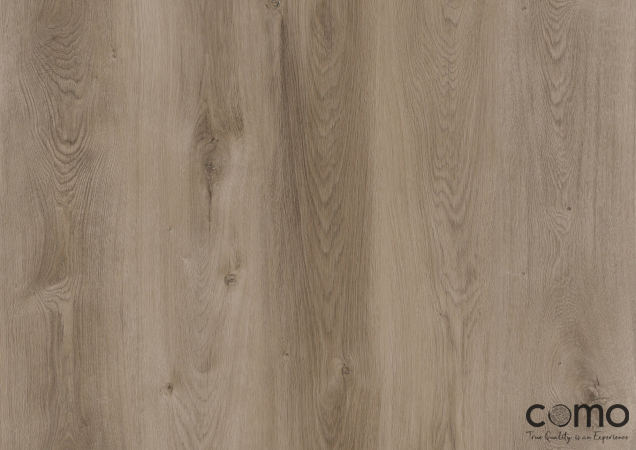 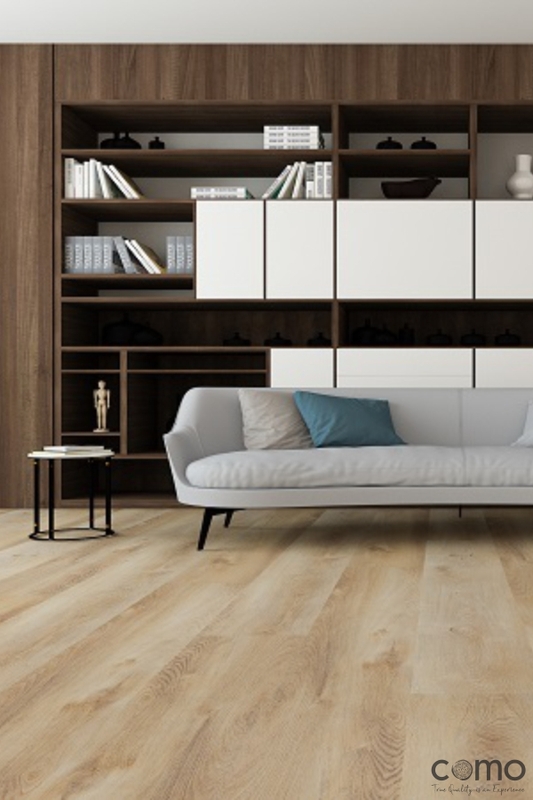 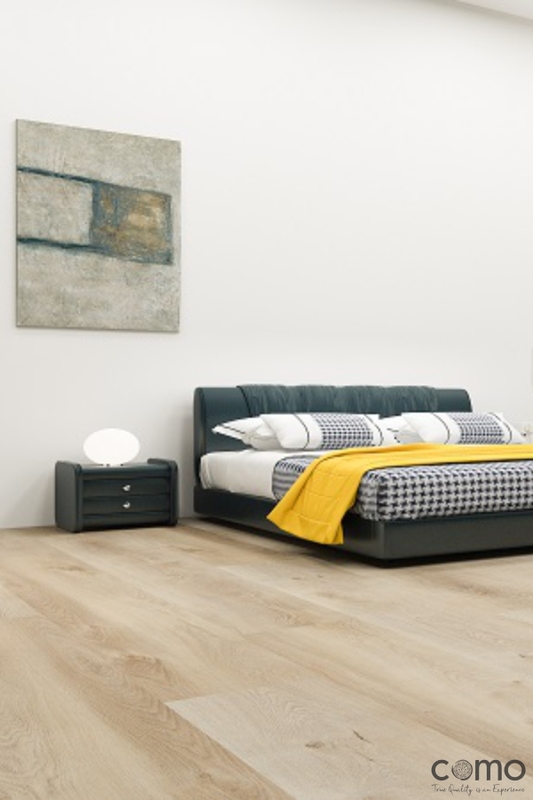 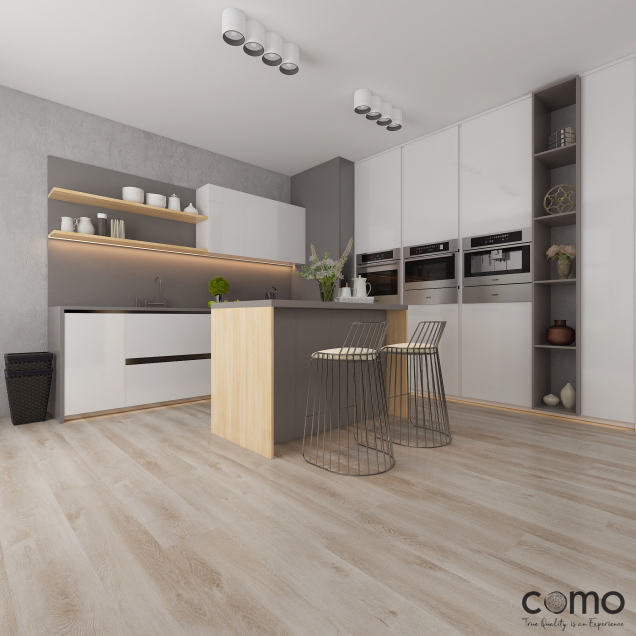 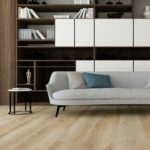 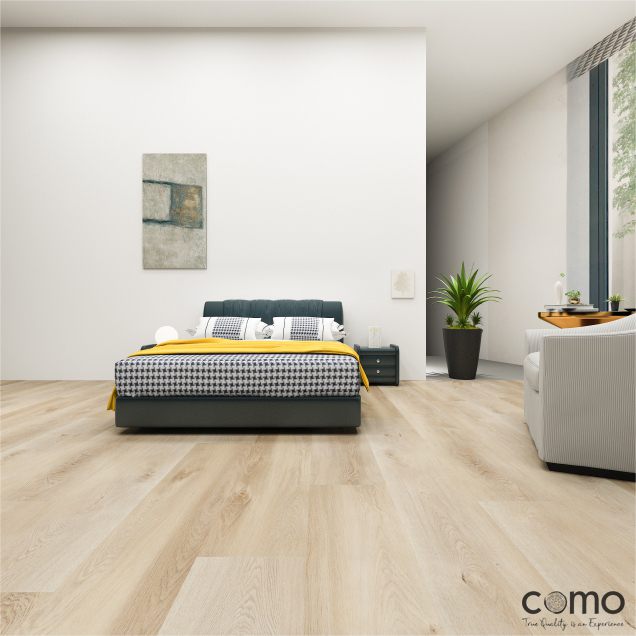 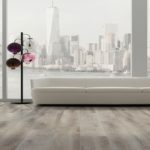 A commercial 3mm x 228mm x 1524mm dryback plank with a 0.55mm wear layer bursting with industry leading features that will revolutionize the leading benchmark of luxury vinyl flooring within the South African industry. 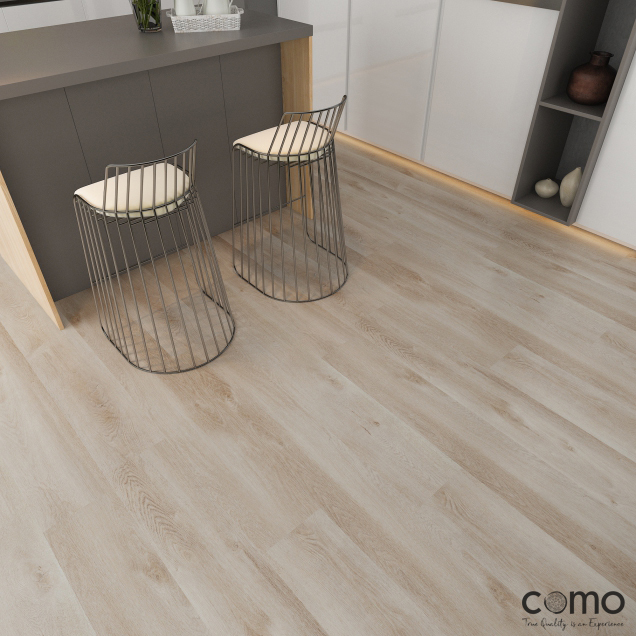 Based on the proven Como quality of virgin core materials and UV resistant decor papers we have stretched the design parameters to include our in-register texture and unique edge detailing. 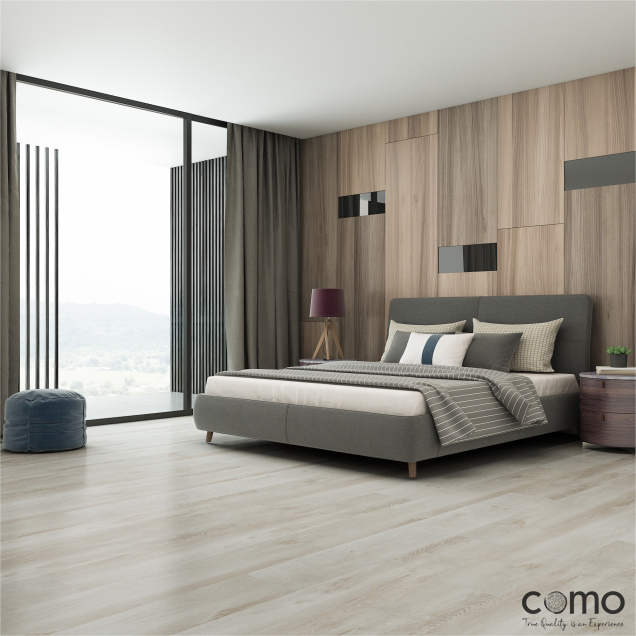 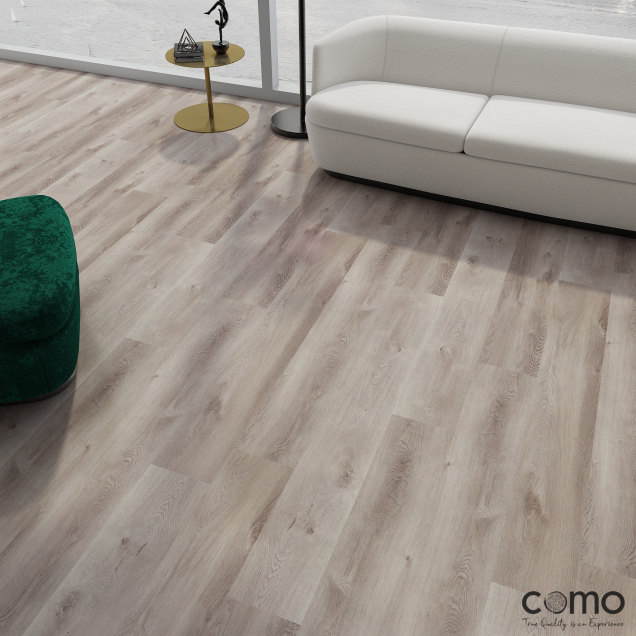 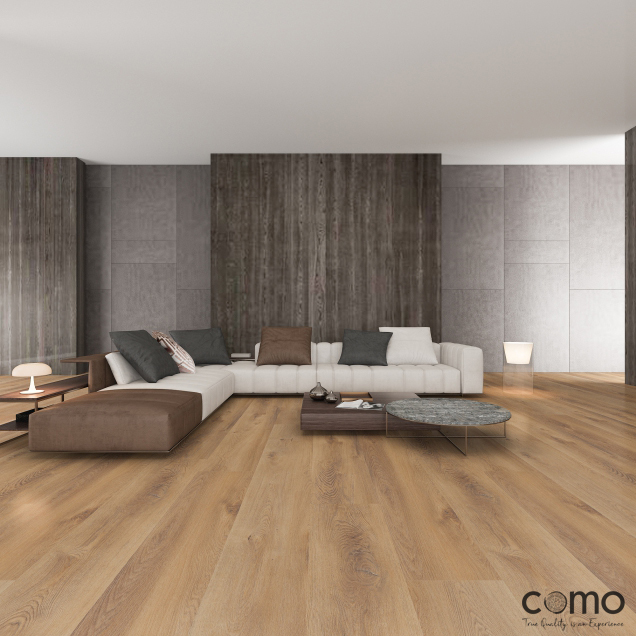 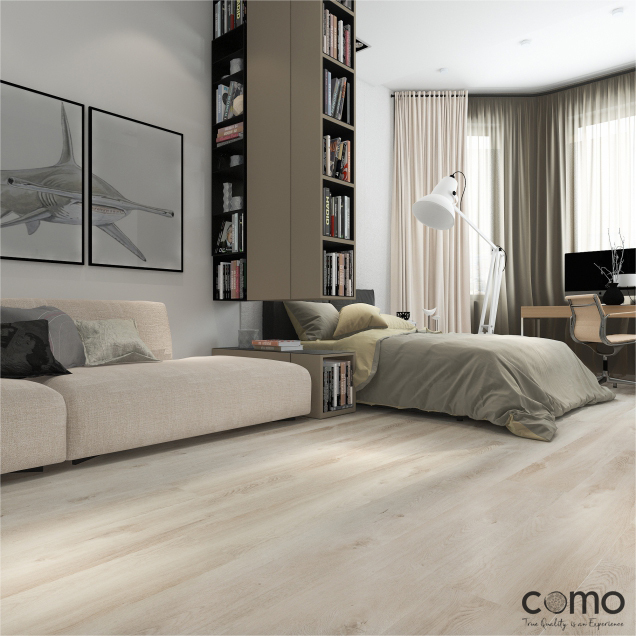 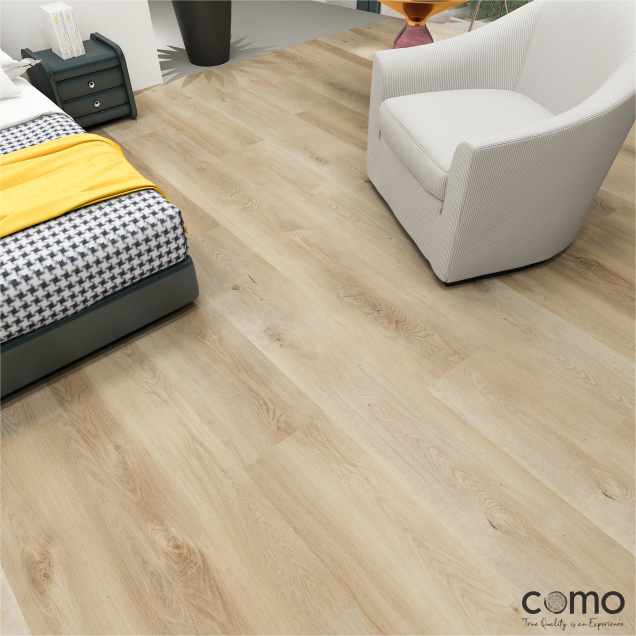 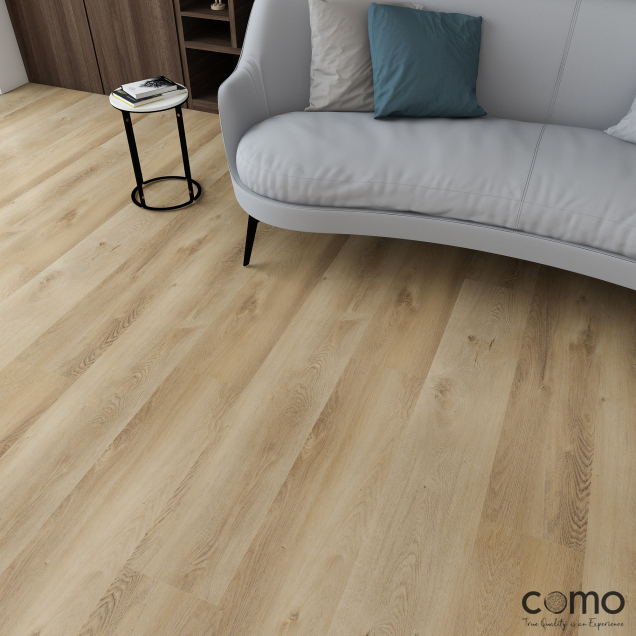 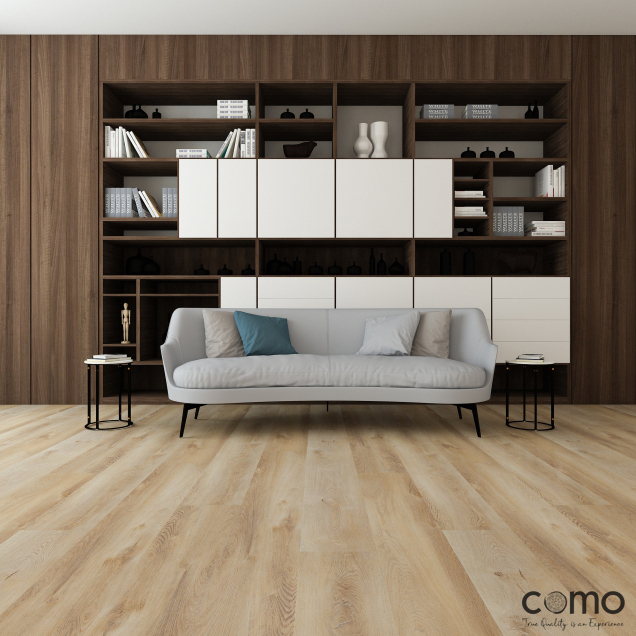 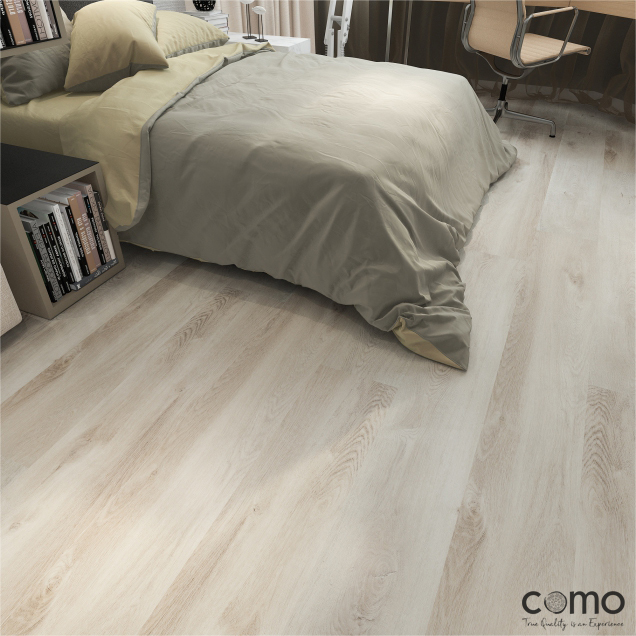 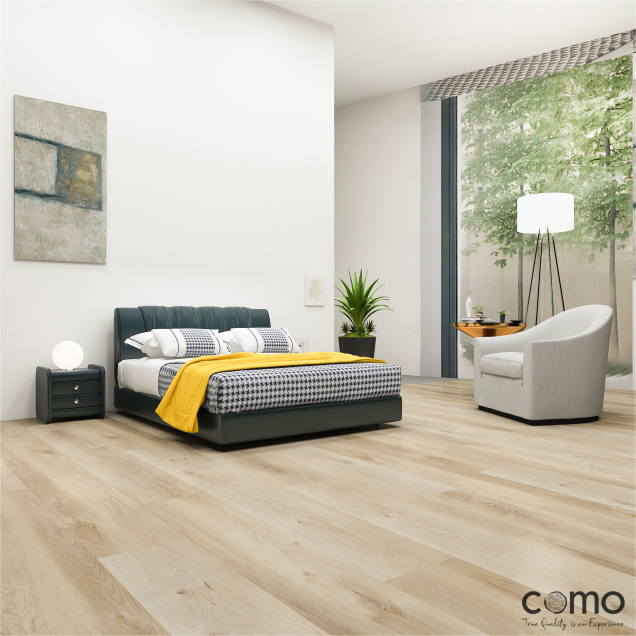 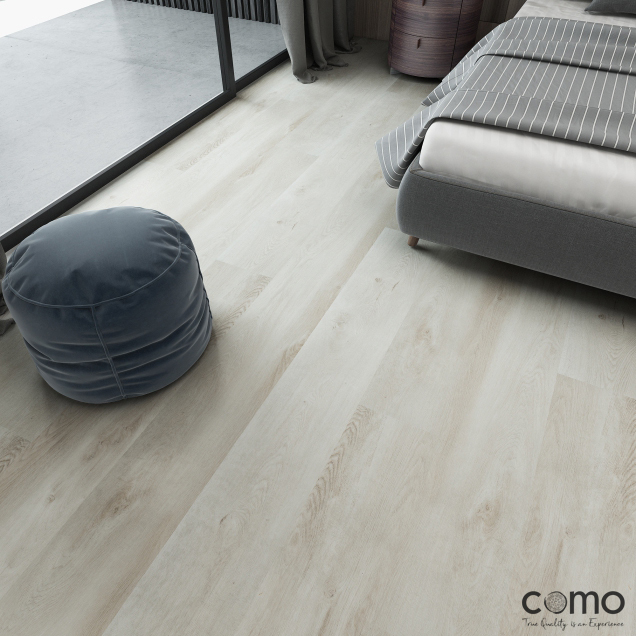 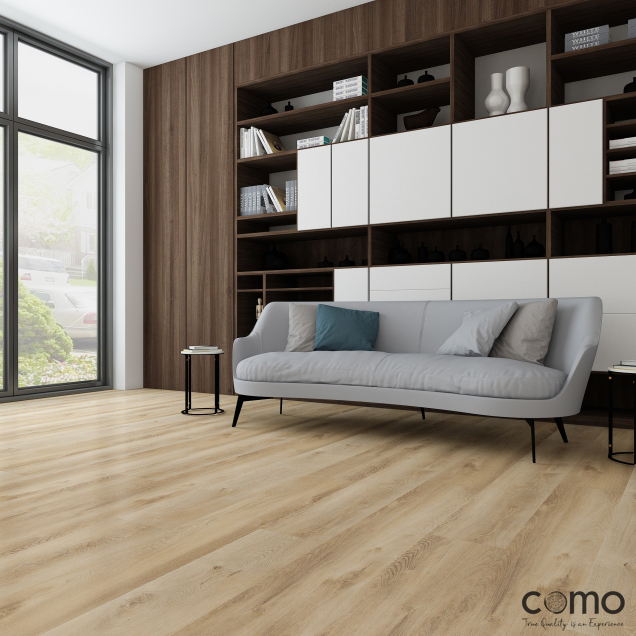 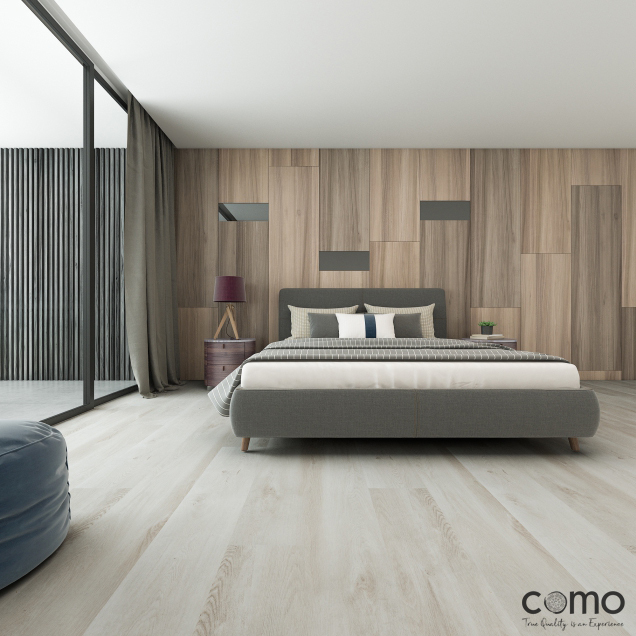 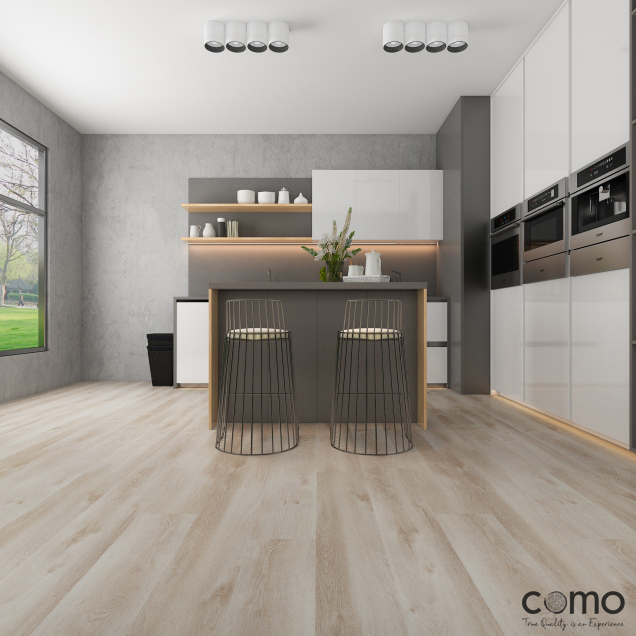 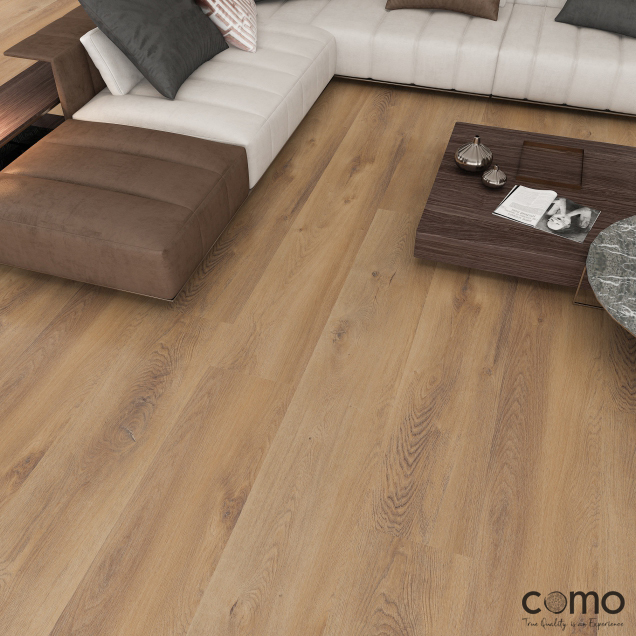 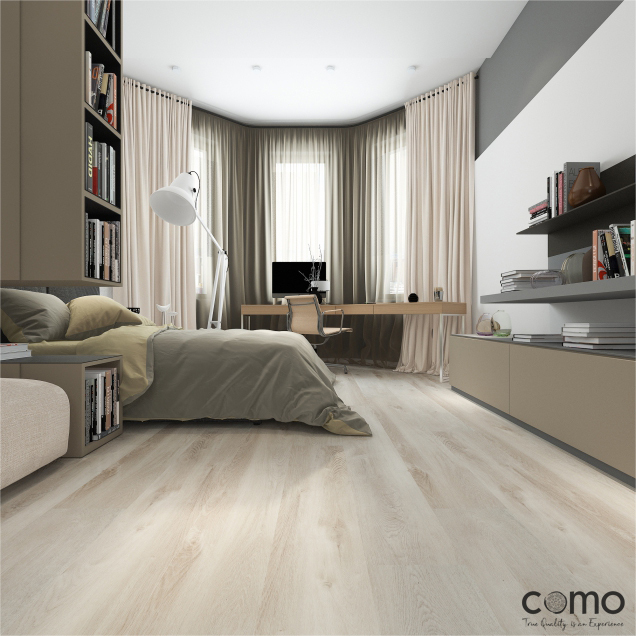 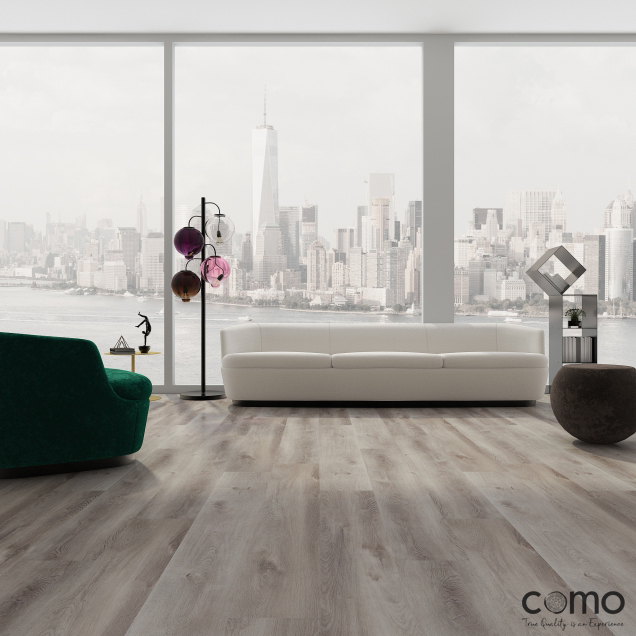 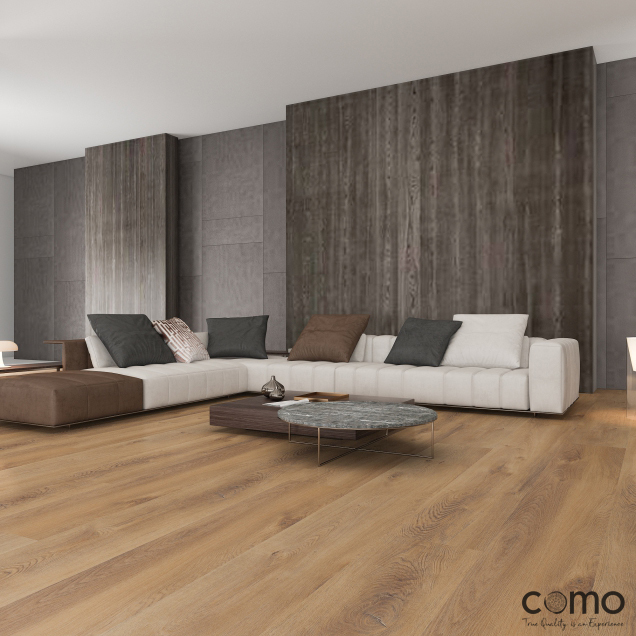 Como FIRE luxury vinyl sets the standard of product excellence.